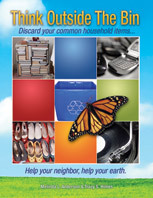 Think Outside The Bin | Help your neighbor, help your earth. Think Outside the Bin just hit 200,000 all time views, and the entire globe is watching us! Thank you for all your support and recycling interest and efforts. 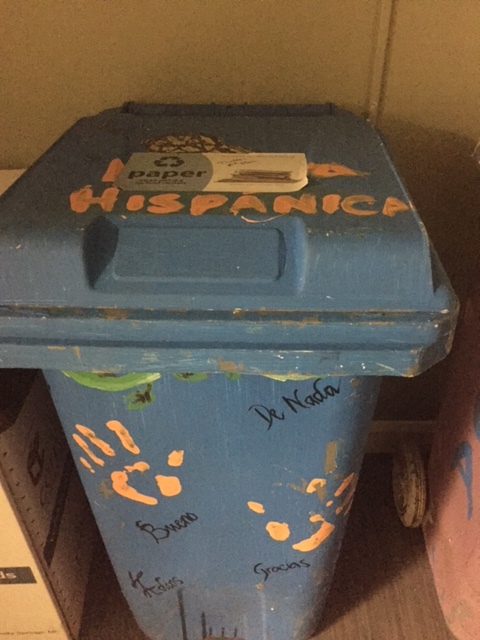 People from Alaska to Australia, Sri Lanka to Slovakia, and Zimbabwe, too…are searching for recycling resources for their common household items. 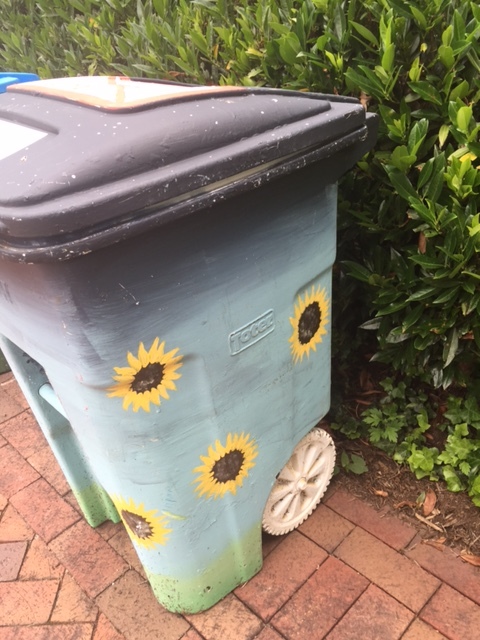 The recycling industry and technology changes regularly, so keep those comments coming and let us know if you hear of any resource we should add to the database of common household items in need of recycling. How Much Is Your Donation Worth? Can you recycle air or water filters? You don’t have to wait until International Moment of Laughter Day, to recycle old teeth! 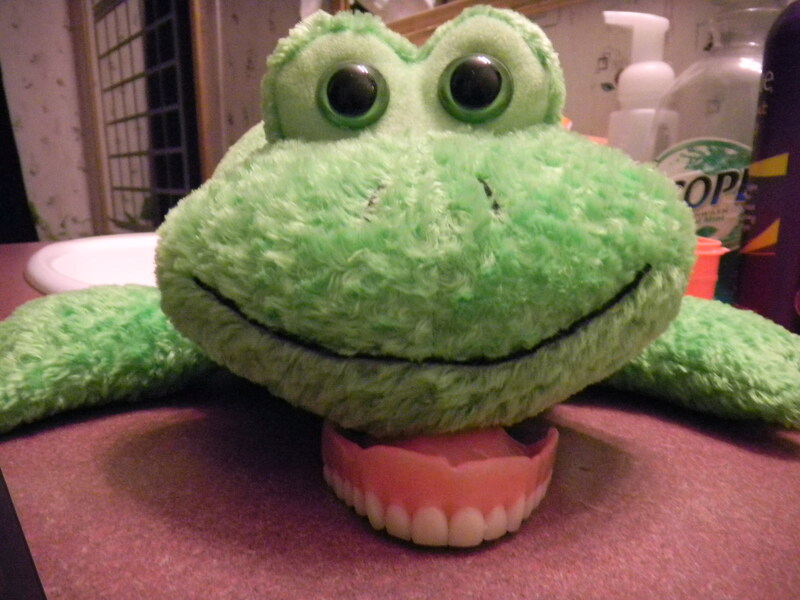 Ever wonder what you can do with dentures, or how to recycle gold crowns? Those old teeth don’t need to sink into the landfill! According to Green Eco Services about 3.6 million sets of dentures are manufactured in the world, and each set contains about $25 worth of precious metals, including gold and silver. Japan Denture Recycling Association (JDRA) has a denture recycling program and the proceeds are donated to UNICEF and other organizations. The Gold Box- will buy your old gold crowns and porcelain bridges. pallets, so they are at the core of the pollution pile. My teenage son recently enjoyed strategically demolishing wood pallets and reconstructing them into a wood pile rack, and my husband made a new compost bin, all from job site leftovers. 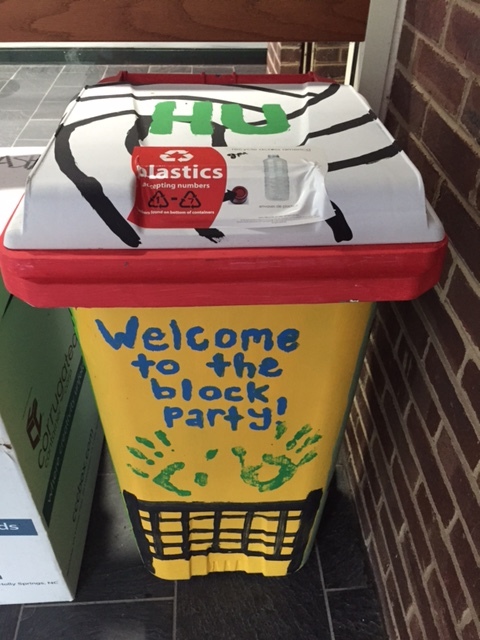 As it turns out, pallets have a huge fan base for recycling and reuse! At 1001 Pallets you can tap into the “World’s Largest Pallet Community” and get almost 4,000 ideas, share your own creative thoughts, take free tutorials, and engage in a community sharing DIY projects using wooden pallets. Pallets can also be sold for cash. Here in the Carolinas, and around the country, there are businesses like Starnes Pallet Service, where you can drop off pallets and get paid cash, depending on the market and current demand. At Starnes, they manufacture, recondition and recycle about 30,000 pallets per week! Even old, damaged wooden pallets can be ground and recycled into wood fiber, a commodity that recycling companies can then sell. 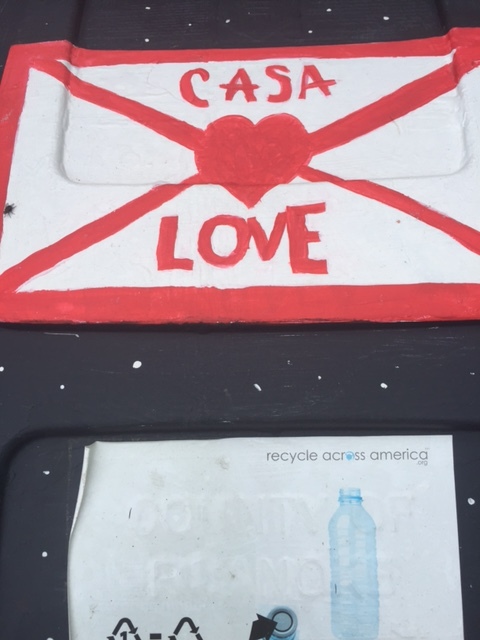 Please keep wooden pallets out of the landfill! At a recent visit to Hollins University for the Tinker Mountain Writer’s Workshop, the beautiful campus welcomed me with surrounding mountains and rolling hills. 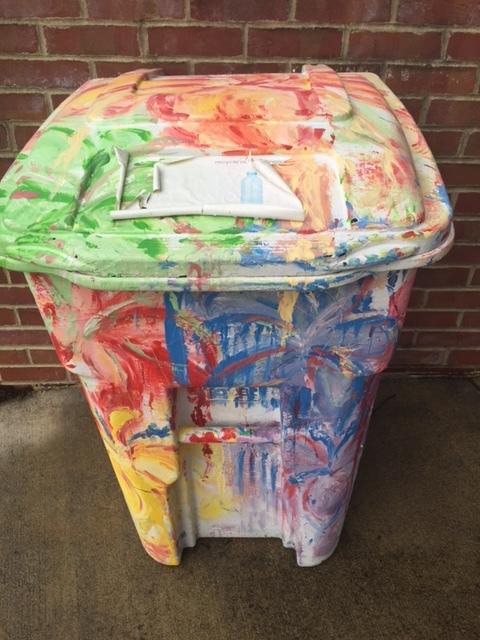 Among the traditional collegiate columns and brick buildings, colorfully decorated recycling bins added flavor and flair at every turn. 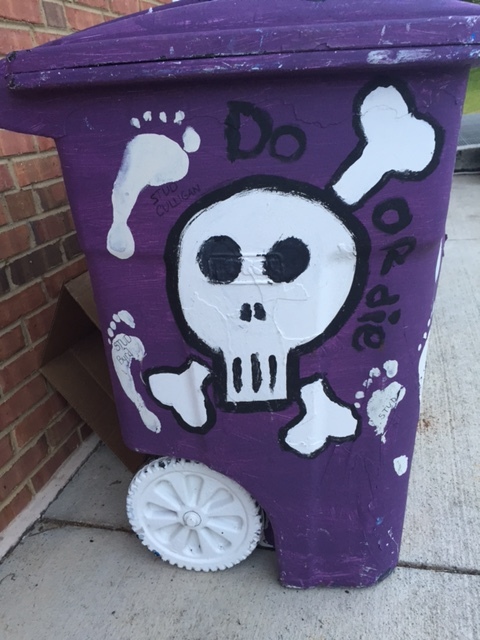 Students at Hollins University have “Bin Thinking” and created interesting themed pieces of art that enhance and encourage recycling efforts. 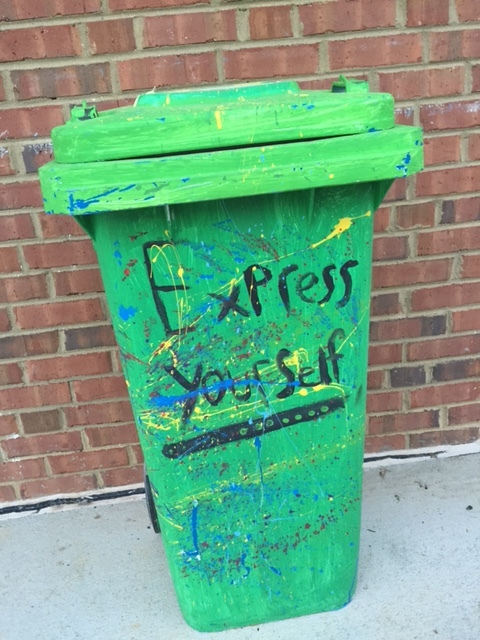 Like the students have, we encourage you to EXPRESS YOURSELF, and think outside the bin! In partnership with historians, writers, scientist, environmental experts and artists, the UNC Charlotte Urban Institute and College of Arts & Architecture have begun a three-year initiate that profiles natural environmental issues. It is designed to bring a higher profile to engage the public in issues related to plastic waste and recycling, water quality in urban streams, air quality and the value of trees. 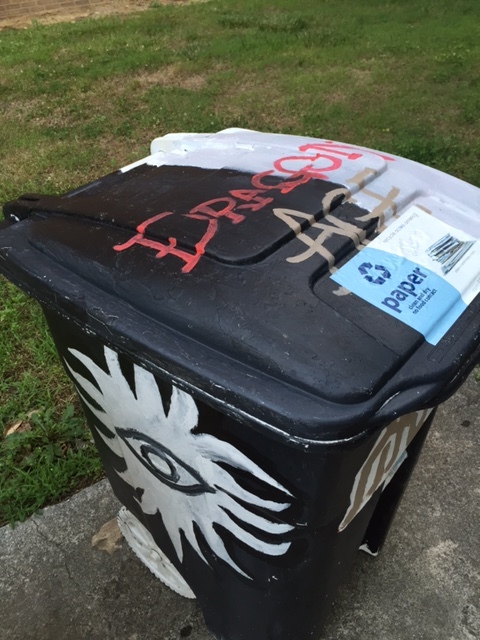 Throughout the streets of Charlotte, NC, there are strategically placed outdoor installations of items that encourage passersby to examine their own trash. In the series titled, Is This Yours, Sculptor Kurt Warnke and photographer Nancy Pierce place towering plastic totems and compelling photographic imagery to bring awareness to pedestrians about the responsibility we all have in proper disposal of the things we use. 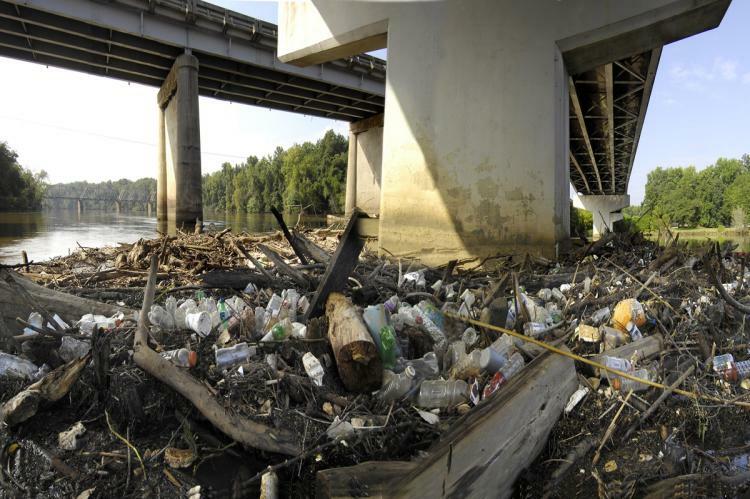 McColl Center Artist-in-Residence, Aurora Robson’s massive installation uses plastic trash, materials that have all been intercepted from local waterways, to illustrate the growing problem of improper waste disposal and effects on local water quality. On May 16, come to a free eco-film screening of “Bag It, The Movie”, followed by a panel discussion on local recycling issues. If the movie has no appeal, perhaps the free ‘clean martinis’ made by local distilleries from local products and some locally sourced hors d’oeuvres, compliments of Slow Food Charlotte, will be enough to bring you out. On June 13, there will be another ‘Clean Martini Screen’ event on the documentary Growing Cities, and short clips from Jean Paul Ganem. 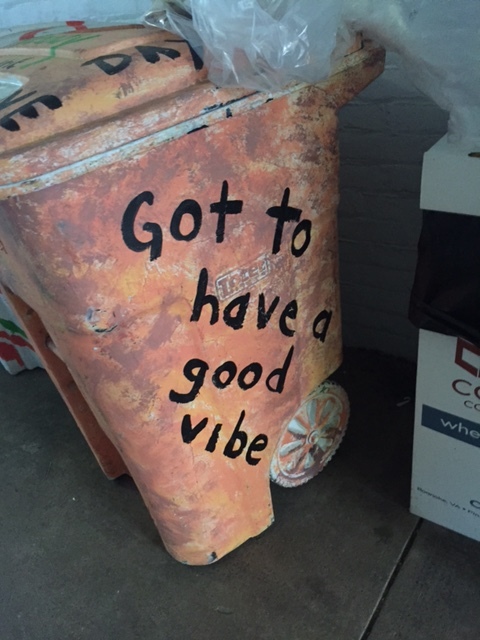 Afterward, a panel discussion on landfills versus recycling should attract some ‘thinking outside the bin’!! 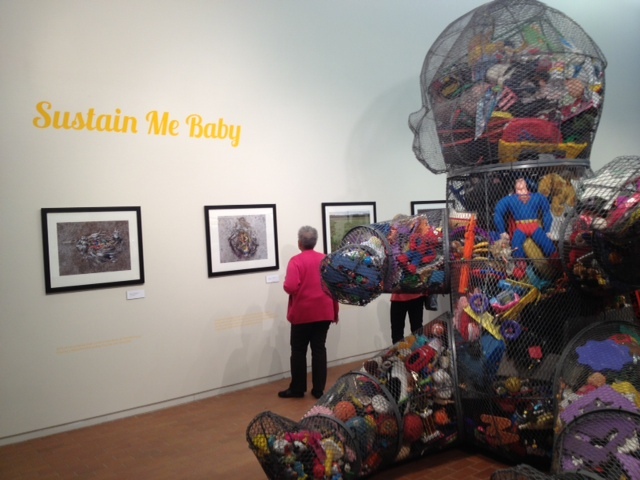 Combining the work of two artists, this display is traveling to many cities, and currently presides at the Projective Eye Gallery at UNC Charlotte’s Center City, in Charlotte, N.C.
Joyce Dallal’s “The Other Toy Story” is a clever, artistic way to show how massive the problem of plastic waste is now and will continue to be in the future. 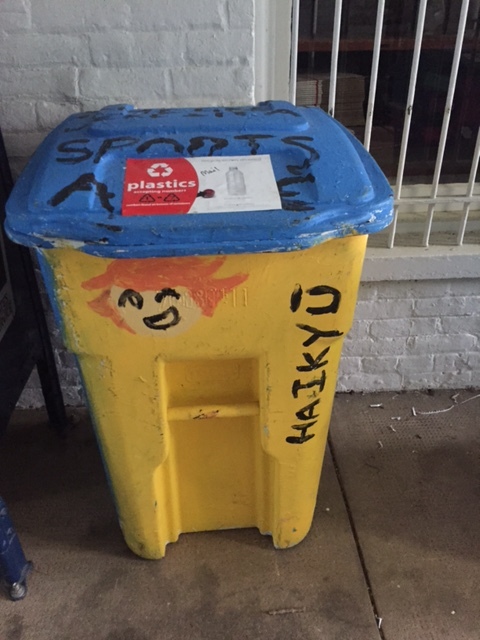 Plastic toys are collected (here is where you recycle plastic toys!) and they are placed inside a 10-foot sculpture shaped like a giant wire baby. 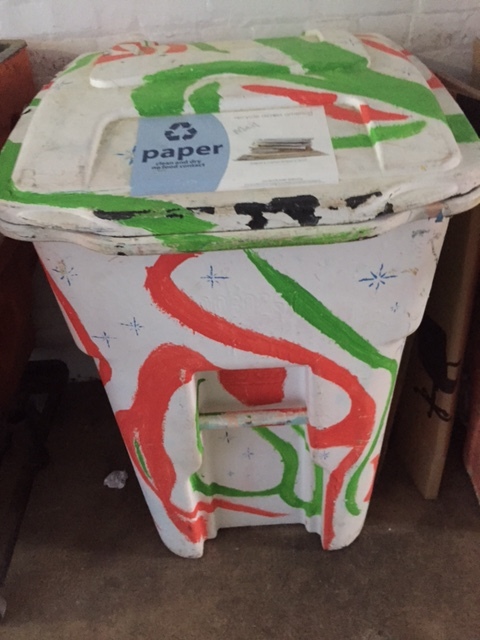 Since there are no viable recycling options for these commonplace items, the idea is that the structure can then become a piece of art for local communities and even in your own home (on a smaller scale). Chris Jordan’s Midway series are photographs surrounding the giant baby of plastic…and they are a sobering documentation of images of dead baby albatrosses. Their dead bodies aren’t the most disturbing part, the contents found in their stomachs are what is so powerfully telling: they are full of plastic pieces of trash, mistaken for food and fed to the youngsters by their well-meaning Albatross parents. Jordan provides a stunning visualization of the magnitude of plastic waste in our society and the effects on wildlife and the environment. 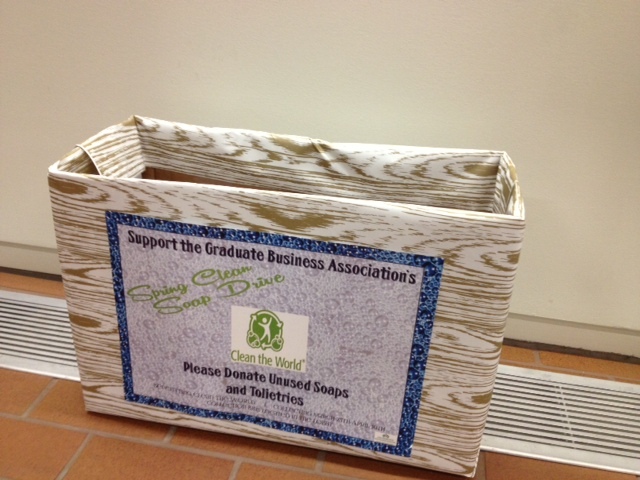 Join in the 2014 Spring Clean Soap Drive to support the Graduate Business Association! Take your extra toiletries, sample/travel soaps, shampoo, lotion, etc. and drop them off at the Charlotte, NC Projective Eye Gallery, at the corner of Brevard and 9th Street in the UNC Charlotte City Center Building. Years ago, I had the honor of working for Bart Starr in his real estate development company in Alabama. He and his wife, Cherry were two of the kindest people I ever met in my career. For over 40 years, they have supported the Rawhide Boys Ranch in Minnesota, where troubled young men change their lives every year. Bart and Cherry Starr are recipients of the Outstanding Lifetime Philanthropy Award for their efforts, donating all of the proceeds from Bart’s signed autographs (from a famous career in football with the Green Bay Packers), raising awareness and spending time with the boys on the ranch. They lost their own son, Bret Starr, tragically in his teen years and the memorial fund in his name continues to help Rawhide Boys Ranch today. You can help, too, by donating vehicles, cars, motor homes, RVs, campers or boats to this wonderful organization. Your donation makes an immediate difference in a young man’s life. They also accept airplanes and industrial equipment which provides work experience in mechanical repairs for the young men. Professional Organizer Sue Anderson at Simplified Living Solutions has launched a new website called The Stuff Stop that matches up people’s unwanted stuff with people (charities & ministries) that need your unwanted items. With a simple click of the mouse you will be connected with places that want your stuff or that can help you dispose of it in a green way. The Stuff Stop is a nationwide resource for donating and recycling electronics, hobby and sports equipment, household items, kids items, medical equipment, medical supplies, office, school and packing supplies, party and event supplies, shoes, clothing, accessories, and vehicles. 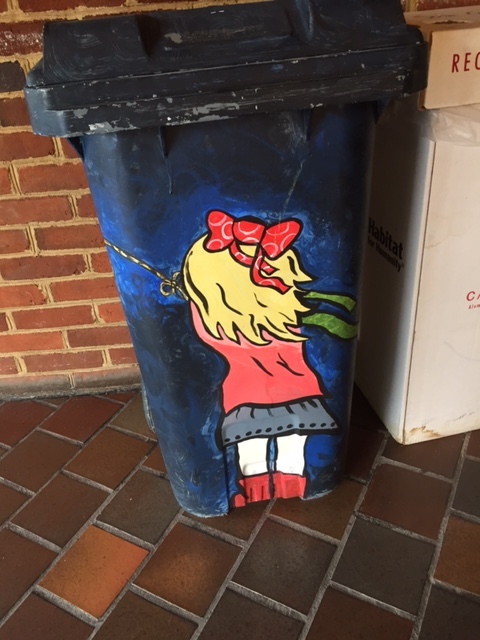 At the 2012 Virginia State Conference of the Daughters of the American Revolution, Think Outside The Bin was recognized as the “go to” source for recycling. 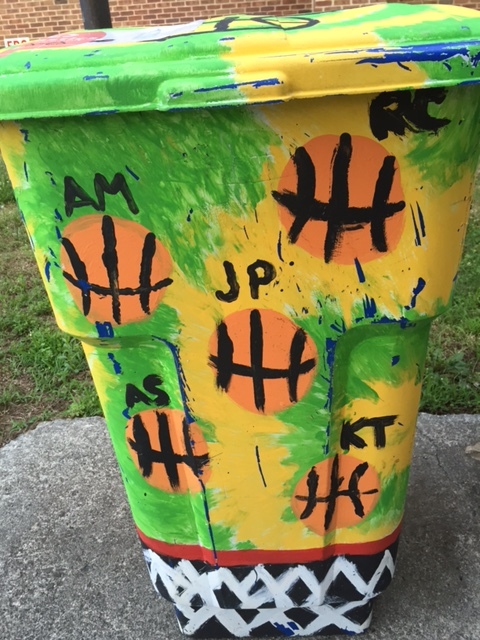 This resource guide helped the Frances Bland Randolph Chapter in Petersburg, VA win the State Recycling Award! Frances Bland Randolph daughters have a long tradition of being excellent stewards of the environment by annually recycling hundreds of pounds of newspapers, aluminum, plastics and other items. At a local coffee house recently, I noticed a cute little green frog. Not an actual frog (that would have been alarming beside my Mocha Latte), but a certification seal on a sign. It accompanied the proud announcement that they served only “Rainforest Alliance Certified” coffee beans. The frog looked familiar, I’ve seen it showing up in other areas and on product labels, so I did some research to find out it’s significance. I was so happy that I did. The frog is a seal that comes from The Rainforest Alliance, and it indicates that the contents of the package were grown on sustainably managed farms. 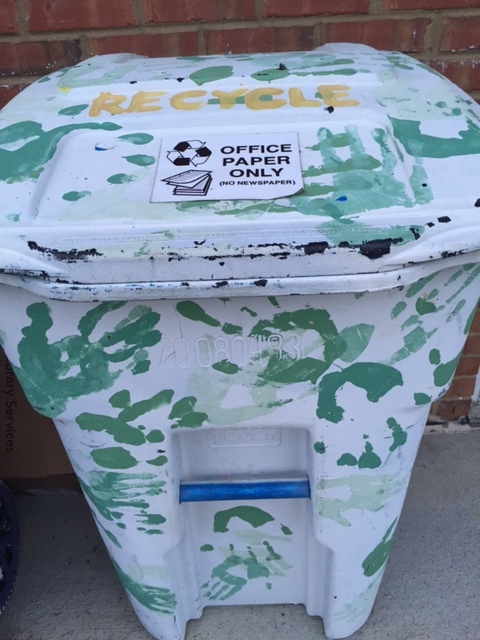 What does that have to do with recycling? Everything! Consumers around the globe recognize the little green frog as a symbol of environmental, social and economic sustainability. This year marks the 25th anniversary of the Rainforest Alliance. With an annual operating budget of $30 million and operations in 66 countries, they are a significant force for positive change, with a true global reach. The Rainforest Alliance (www.rainforest-alliance.org) is a non-profit organization that is dedicated to conserve biodiversity and ensure sustainable livelihoods by transforming land-use practices, business practices and consumer behavior. The organization started with forest conservation in mind and moved into the agricultural industry, first with bananas. Chiquita currently produces 85% of their bananas with the Rainforest Alliance Certified methods, even though they don’t market the seal on their products yet. You can already find the little frog in many places, so be on the lookout for him, knowing your purchase is helping to promote good farming practices and protecting the rights and wellbeing of farm workers. The company helps workers transform the way they grow food, harvest wood and host travelers. They make sure all workers are paid fair wages and have access to quality education and healthcare and no child labor is allowed. 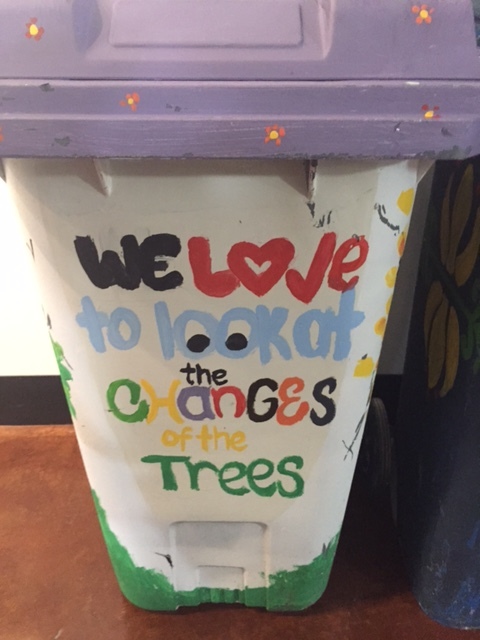 The conservation methods used by the Rainforest Alliance include composting and recycling waste, and they help protect the forests and wildlife. They established the Forest Stewardship Council, another symbol to look for (FSC) when buying wood products and paper products. They are dedicated to conserving forests and logging in a responsible manner. The Rainforest Alliance has set the standard for all corporations to follow, to insure a more sustainable future for our children. You can already ‘follow the frog’ at a store near you, finding him on labels such as Lipton Tea, Newman’s Own Chocolate, Mars Cocoa and even on some cosmetics and cleaners. Caribou Coffee, WalMart, Target, Whole Foods, Sam’s Club, Costco, McDonalds, P.F. 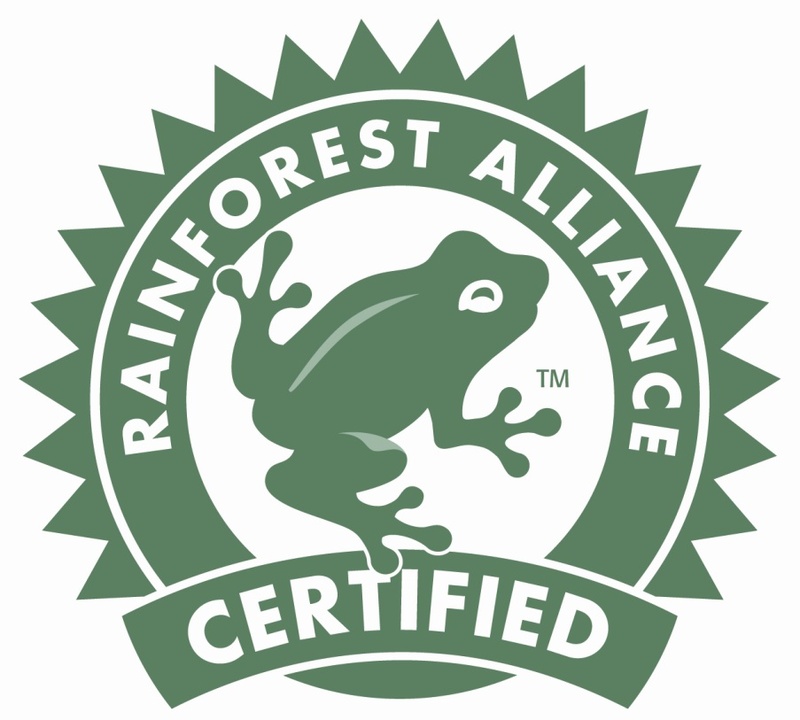 Chang’s, Goldman Sachs, The Waldorf Astoria, Holiday Inn, Marriott, SeaWorld, Hilton, Hyatt and others have incorporated Rainforest Alliance products. Think of your shopping choices as enormous decisions. Every time you choose a product, hotel or piece of furniture, you can help the recycling effort, protect rainforests, wildlife and riverbanks. By making a conscious effort to follow the frog, you are making an immediate difference around the globe.